Accusing the BJP of attempting to topple his government,Karnataka Chief Minister H.D. 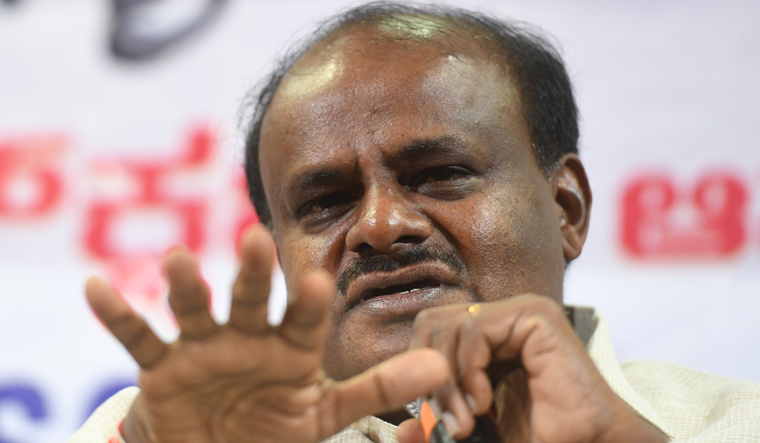 Kumaraswamy Friday warned of legal action against "certain kingpins' who, he claimed, were trying to bribe Congress and JD(S) MLAs to pull down his ministry. Former Deputy Chief Minister R. Ashok challenged the chief minister to spell out the names of those trying to destabilise the government, instead of using words like 'kingpin'. Meanwhile JDS' coalition partner Congress lodged a complaint with the Income Tax department,stating that some BJP leaders in Karnataka tried to bribe three party MLAs to topple the coalition government. In a complaint to the Income Tax Commissioner of Karnataka and Goa regions,Karnataka Pradesh Congress Committee stated BJP was adopting "illegal, unlawful and unconstitutional methods" to bring down the government. They accused certain BJP leaders, including an MLA, of offering cash and "other allurements" to Kundgol MLA C S Shivalli, Raichur rural MLA Basanagouda and Hirekerur MLA B C Patil. The KPCC said these developments were widely reported in the local media and requested the I-T department to take action against those who offered bribes, investigate their sources of income and set the law into motion to prosecute them "in the interest of democracy and the Constitution." The Congress action came after deputy Chief Minister G Parameshwara said there were media reports that Rs 100 crore has been exchanged and that speculations were doing the rounds that "a certain number of people (MLAs) are leaving (the party). He also dismissed any threat to the coalition government. BJP reacted sharply, with state party president B.S. Yeddyurappa tweeting that "the complaint exposes the bankruptcy of logic among Congress leaders.  Insanity seems to have completey gripped the Congress leaders," he said. Parameshwara, on being asked about Congress MLA Satish Jarkiholi's statement that his brother and minister Ramesh Jarkiholi has his own faction within the party, accused the media of blowing his statement out of proportion. "There is no such thing. Yesterday also I made this very clear to H.D. Devegowda and H.D. Kumaraswamy when I met them at their homes. I told them that there is no major problem as projected. I reiterate that the government is stable" Parameshwara said.